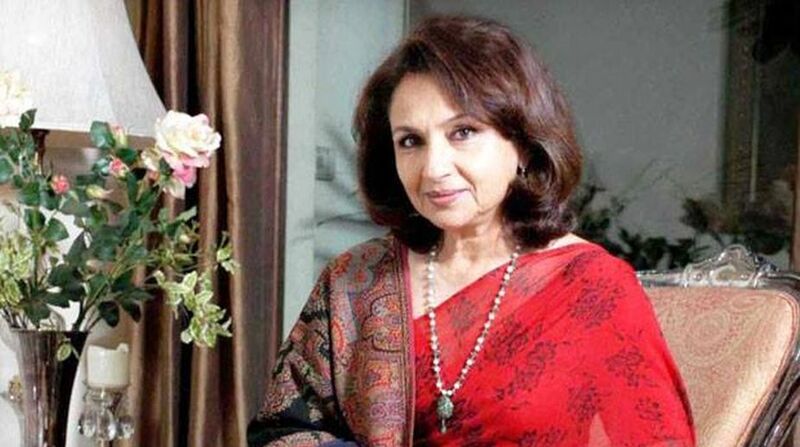 Veteran Bollywood actress and former Central Board of Film Certification (CBFC) head Sharmila Tagore feels there are very few scripts written keeping in mind “elderly” heroines, while the same is not true for their male counterparts. “So many scripts are written for elderly male actors; these things are not happening for female actors. The girls have to be very young and the man can carry on forever,” Sharmila, 72, told IANS in telephonic interview from Mumbai. “One has to accept that life doesn’t stop there (at a young age). In my time, life stopped at 30 or 40, but it doesn’t have to because life carries on and there are a lot of interesting phases in life which they (the audience) might like,” added the actress, who had made her acting debut at the age of 13 with Satyajit Ray’s “Apur Sansar” (World of Apu), the last in the celebrated Apu trilogy. She went on to receive many awards, including multiple National Awards, for her strong portrayals in films like Mausam and Abar Aranye. Her other powerful roles include Nirjan Saikate, Anupama, Kashmir Ki Kali, An Evening In Paris and Aradhana. She is also the recipient of the Padma Bhushan. “When we were working, acting was not considered a very good profession…. now that has changed. From then to now, films have become a very coveted profession and the roles of women are getting stronger. Films like Piku and Neerja being made and doing well proves that,” she said. “In our time, when two or three big films were ready — for example, films of Dilip Kumar or Raj Kapoor — then smaller films had to wait for their release. But now, films like ‘Newton’ get released, a Masaan gets released and get a good niche audience. “The screen phenomenon that we had, that was really wonderful to see… watching films with mixed crowds. Multiplexes don’t get that because you have a very niche, elite crowd; nevertheless it has helped filmmaking,” she added. Sharmila also noted the audience’s “healthy appetite for diversity”. “In my time, heroines couldn’t do a negative role, but now you can and people accept you. So, I think, Indian films are in a very good place. Today, heroines get to play more varied roles,” she added. She also had a successful tenure as the head of CBFC in the past and feels there is need for an environment where filmmakers can create content “without feeling worried”. “The first three days of the film are very important. 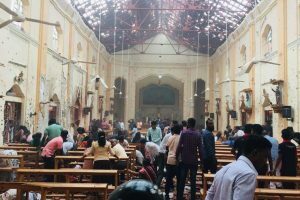 If there is a ban or some kind of threat and the audience does not come to theatres, it can harm a film. Naturally, filmmakers get very worried about the film. “There are certain films that cannot be passed (by the censor board) and they take precautions, but we should create an environment where people can create films without getting worried; we should work towards freedom of speech and less on curbing it,” said Sharmila. Focusing on certification is the best solution over censorship, she feels. “If you feel it’s very adult in content, give it an ‘A’ certificate. (But) allow a film to be released without cuts,” said Sharmila, adding that the current CBFC chairperson Prasoon Joshi is “liberal” in thought.